What would happen if the Vice President of the United States committed murder and got away with it? It is not a rhetorical question; such a thing happened long ago, in the early days of the American Republic. 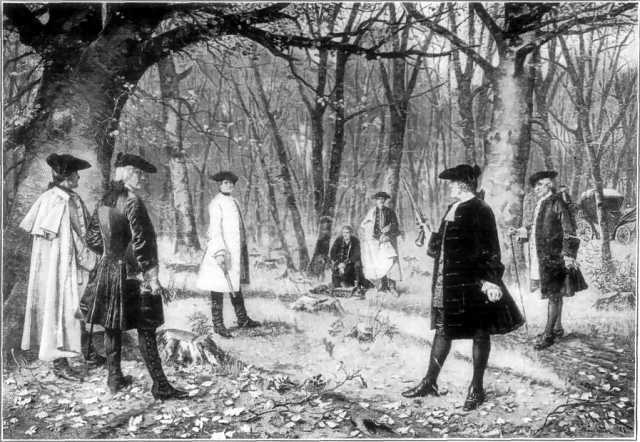 On July 11, 1804, Vice President Aaron Burr shot and killed fellow New Yorker Alexander Hamilton. The two had been adversaries for several years, and eventually their enmity resulted in a duel at a neutral site in Weehawken, New Jersey. It is unclear who fired first, but it is certain that Hamilton fell mortally wounded, dying the next day in New York City. Burr fled, facing charges of murder both in New York and New Jersey, but later returned to the city of Washington to complete his tenure as Vice President. In time the charges of murder were dropped, but Burr’s political career was over. Thoroughly disgraced and out of favor with President Thomas Jefferson, he moved to the West in search of new opportunities. The American frontier in those days separated the United States from the Empire of Spain in Florida and along a continental-sized line from Louisiana to what would become the Oregon Territory. It did not take long for an enterprising man like Aaron Burr to create opportunities for himself, whether legal or not. It is said that he intrigued with Spanish and American officials on a scheme to separate Mexico from Spain and the western territories from the United States and establish a new empire with himself as its chief. Although the full extent of Burr’s plans will never be known, there was enough truth to the allegations of intrigue to result in his arrest and prosecution by the Jefferson Administration on charges of treason. The Chief Justice of the Supreme Court, John Marshall, personally presided over the famous trial in August 1807. The Chief Justice had instructed the jury that conviction required testimony by two witnesses to a specific, overt act. When the prosecution could not meet that standard, the jury declared Burr not guilty. 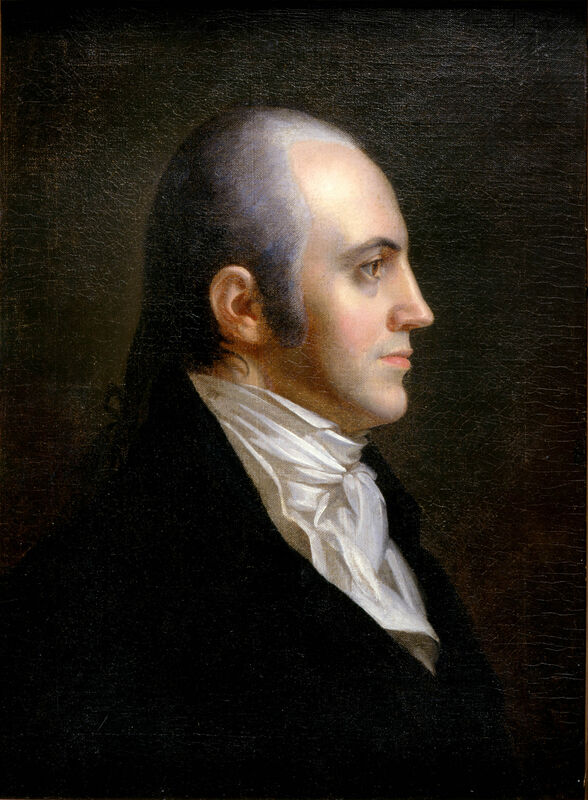 Aaron Burr, 3rd Vice President of the United States, by John Vanderlyn. Paul wrote in the context of Yeshua’s sacrificial death on behalf of a sinful world (Romans 5:6-11). When we place his teaching beside the words of Yeshua that He had come to call sinners, not the righteous, to repentance (Luke 5:29-32), we understand Paul to mean that Yeshua’s atonement on the execution stake was for sinners, bringing to them a righteousness they could not attain on their own. Yet there is perhaps another understanding. God’s ways and standards are different from those of human beings (Isaiah 55:8-9). Ever since our first ancestors chose to establish their own standards of good and evil, we have determined what is right in our own eyes. Sometimes that coincides with what is right in God’s eyes, but usually it means our standard falls short of His, and therefore we err. Yet we have a tendency to prefer our ways, and thus we are willing to follow and even die for those who may be called “good”. 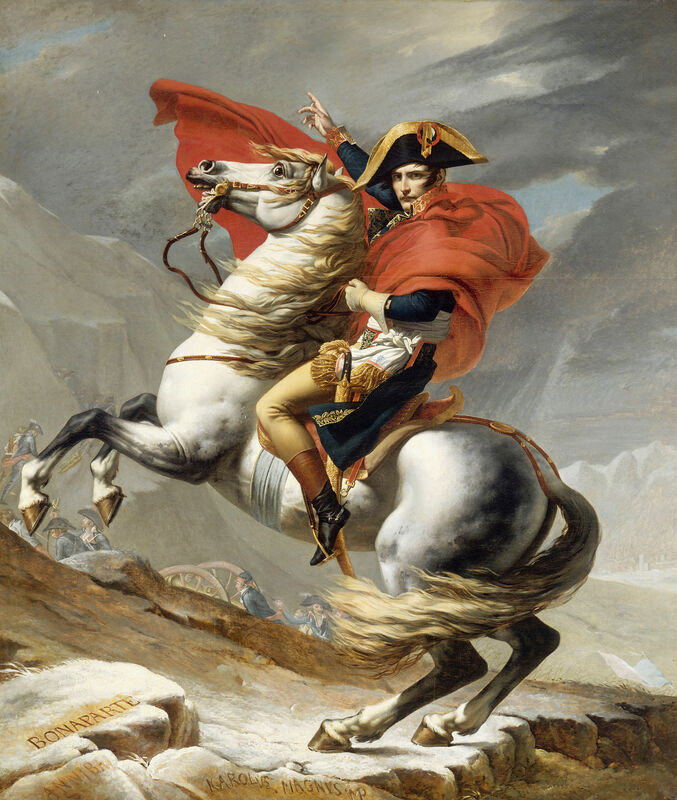 The tragedy is that someone like Napoleon Bonaparte or Adolf Hitler could in a sense be called “good”. They were effective leaders who improved conditions for their people, but they were also power-hungry totalitarian rulers who plunged the world into war and brought about the senseless deaths of millions. Many died willingly for Bonaparte and Hitler, esteeming them almost as gods, yet neither of them could be considered righteous according to God’s standard. It is God’s standard alone which matters in the end, but since His standard is different from those which mankind has upheld, few if any are willing to die for a righteous man. He will stand or fall by God alone, and often walks alone save for God by his side. Moses was a righteous man, and as a righteous man he walked alone. He walked in the authority of God Himself, leading the people YHVH had chosen as His own. 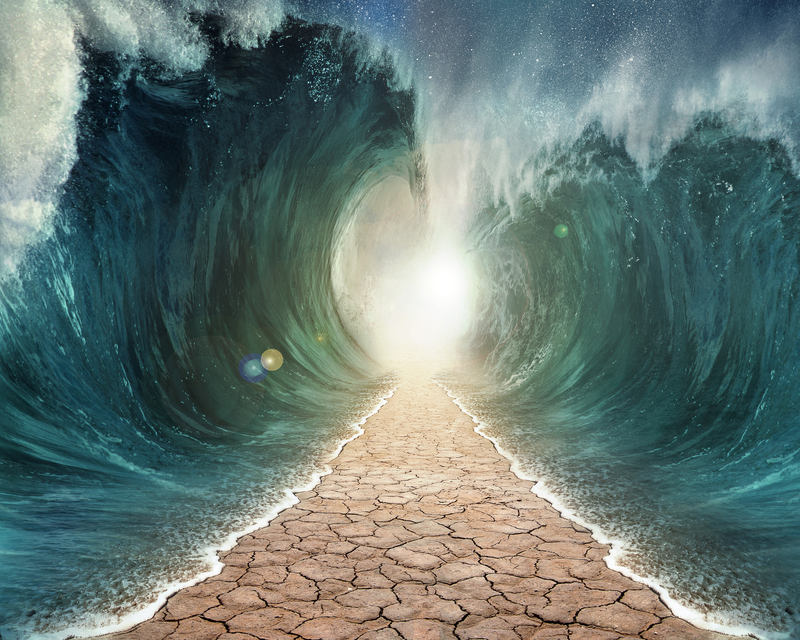 It was not a position Moses sought, and in fact was something he would rather have avoided (Exodus 4:10-13). The trials he endured included the rebellion of his own siblings against his authority (Numbers 12:1-16), yet God defended and vindicated him, confirming him each time as Israel’s leader. One would think that the people would have come at last to understand this, but the Scripture indicates that they were slow learners. The Torah portion Korach (Korah) (Numbers 16:1-18:32) tells of one of the greatest challenges to Moses’ leadership, a time when many good men came to oppose the righteous man God had chosen. They were right in a sense. All the congregation were and are holy, for God Himself chose Israel out of all the nations to be His special people (Exodus 19:5-6; Leviticus 20:26; Deuteronomy 7:6; I Peter 2:9-10). 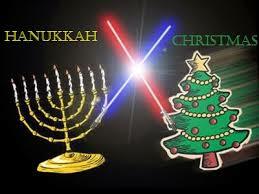 Holy means set apart, but it does not mean righteous. Holiness is a status conferred by God; righteous is the way holy people live, demonstrating God’s standards to the nations. It would take some time to educate and prepare this holy people to walk in the righteousness of their Redeemer and fulfill their holy calling. For that reason, the grace of YHVH was and remains in effect. Abraham was not righteous when the Lord set him aside as holy, but he believed God’s promises, and thus God’s grace operated to impart righteousness to him (Genesis 15:6; Romans 4:9-22; Galatians 3:6; James 2:23). In time Abraham learned to walk in God’s righteousness, fulfilling the holy calling the Lord had placed on him and opening the way for God to pass that calling on to his descendants (Genesis 26:1-5). Sadly, after the passage of several centuries in Egypt, and the adoption of a multitude of foreigners into the family, Abraham’s descendants required significant and severe retraining in the things their ancestor understood. 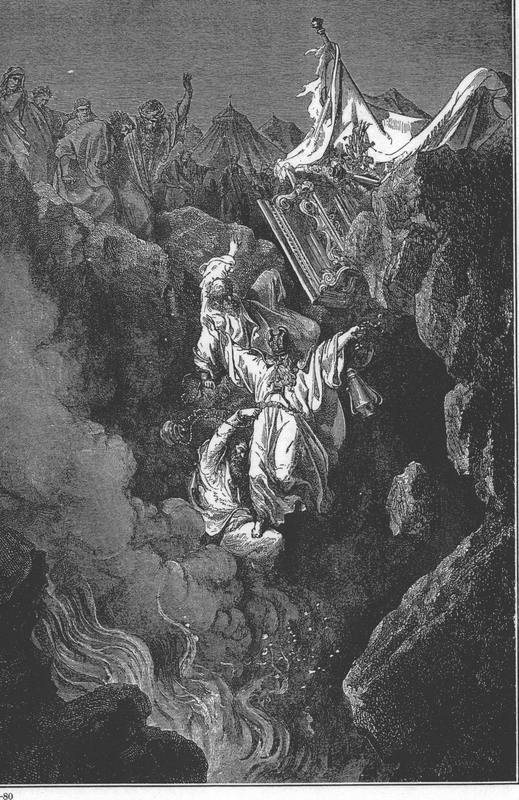 That was why YHVH appeared personally to them at Sinai to issue His Ten Words, why He designated Moses to record and explain the details of His Torah, and why He chose Aaron and his sons to stand in the gap as priests so that this holy-yet-unholy people would not suffer loss as they learned the ways of the Lord (Leviticus 10:8-11; Ezekiel 22:26, 44:23). The distinction between holy and profane or common was something that Aaron learned at great cost on the very first day of his priesthood. His sons Nadab and Abihu did not understand the distinction, and their errors in ministering in the Presence of Holy God cost them their lives (Leviticus 10). Yet even with this Aaron did not understand that his place was alongside of Moses, not above him. 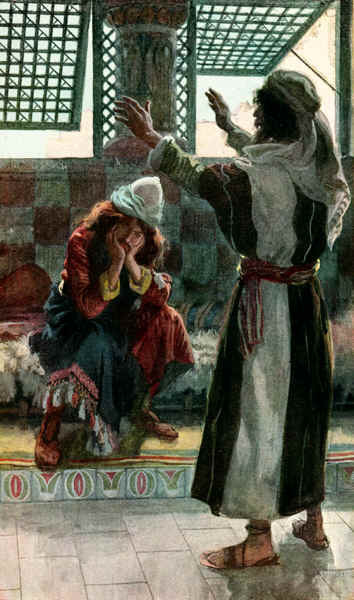 That was a lesson to be learned a few weeks later, when his sister Miriam received the rebuke of the Lord in the form of leprosy because she and Aaron had challenged Moses’ authority (Numbers 12). What a wondrous position Korah and the Levites had. They were the holy of the holy, the part of Israel set aside in place of the firstborn of every family to assist the priests. They, like the priests, had the task of learning the difference between the holy and the profane so that they could teach the people. But it was not enough for Korah. He sought the priesthood, a position set aside solely for Aaron and his sons as still another example of holiness. Worse yet, Korah apparently did not seek this position out of humility, but out of pride. Aaron was made High Priest because YHVH said so, and in that position he learned humility, realizing through his duties that his task was to exalt the Lord and serve the people. Korah sought to exalt himself and have the people serve him as God’s self-appointed minister. Dathan and Abiram had the same motive, but for different positions. Their ancestor was Reuben, the firstborn son of Jacob. In normal circumstances Reuben would have inherited the blessings of the firstborn, which included the position of leadership over the family. Unfortunately, their ancestor had disqualified himself from that blessing by an act of sexual infidelity his father could not overlook, leaving Jacob to remove the blessing from him and divide it between Judah and Joseph (I Chronicles 5:1-5). Judah became chief among his brothers, and in time the tribe of Judah would produce David, whose line would be designated as the royal house of Israel for all time, and who would bring forth Messiah to redeem and rule the entire nation (Genesis 49:9-12). Joseph inherited the birthright blessing, entitling him to a double portion, which is why his sons Ephraim and Manasseh became fathers of tribes and held the same status as their uncles. Joseph’s birthright also entailed a leadership function as a shepherd of his brethren, but always under the supreme leadership of Judah (Genesis 48:8-22; 49:22-26). No doubt Dathan and Abiram sought to change that family structure, placing their tribe in what they believed to be its rightful place of leadership. There was no humility in their actions; they refused even to answer Moses’ summons to come up and discuss the issue (Numbers 16:12-14). It is no wonder God chose to deal with such an attitude swiftly and decisively. As the Scripture records, the earth opened up and swallowed the tents of Korah, Dathan, and Abiram, sending them and their families alive down to the grave. As for the 250 leaders who rose up with them, Moses challenged them to bring incense before the Lord and see if He would accept their offerings. The Lord responded by sending fire to consume all of those men as they were in the very act of worship (Numbers 16:15-35). But the lesson did not stop there. The next day some of the people grumbled against Moses and Aaron for causing the deaths of Korah and his company. God responded by sending a plague which killed 14,700 people – a plague which was stopped only by Aaron’s timely intercession (Numbers 16:41-50). To reinforce the lesson still further, the Lord required the elders of each tribe to bring his rod to Moses, who then wrote the names of the men on their rods and placed them in the Tabernacle overnight. Aaron provided his rod as the representative of Levi. The next morning, only Aaron’s rod among those presented had changed: the Lord had caused it to blossom and bring forth almonds, signifying once again His choice of Aaron as High Priest (Numbers 17:1-12). With instructions like that, who in their right mind would want to be a priest of the Most High God? No wonder God had to designate someone to become the priests. True, there are privileges to such a position, and great honor, but it entails a high degree of danger as well. In fact, the danger is so great that no one should undertake the office lightly. Had they understood this, Korah and his comrades would not have dared to presume that they could fulfill the priestly functions. Sadly, they did not understand. All they knew was the example of the world: leaders are exalted above the people, in essence taking the place of God in their esteem. And while such a thing was readily apparent in the days when the Pharaohs reigned as god-kings, it is no different in our day, when we seek the structure of government to satisfy all our needs rather than looking to the Creator. This is what our ancestors could not understand, and what we still do not understand. YHVH is to be our king, and we are to walk in His ways as He explained through Moses and the Prophets, and as Messiah Yeshua lived out by His example. The problem is that such a walk requires effort. We have to study the ways of the Lord, and they are hard simply because they are so different from our human ways. We would rather have someone else tells us what to do, just as our ancestors complained to Moses (Exodus 20:18-21). Eventually, they grew tired of living in a tribal system where the only vestiges of government were the elders at the gate and the Levites who judged according to the Word of the Lord. Apparently the nations around them grew tired of that as well. Who would the Philistines or Ammonites or Egyptians talk to about foreign policy, trade agreements, military alliances, and other matters of state? No wonder the people asked for a king. Unable to cope with the structures established by the Lord, they sought to implement human structures. God listened, and they got a king: Saul, the man who came close to destroying the nation (I Samuel 11:14-12:22). They would have to endure 40 years under him before they finally received the king of God’s choosing, a man who had not sought the throne, but instead sought the Lord with all his heart (I Samuel 13:14; Acts 13:20-24). 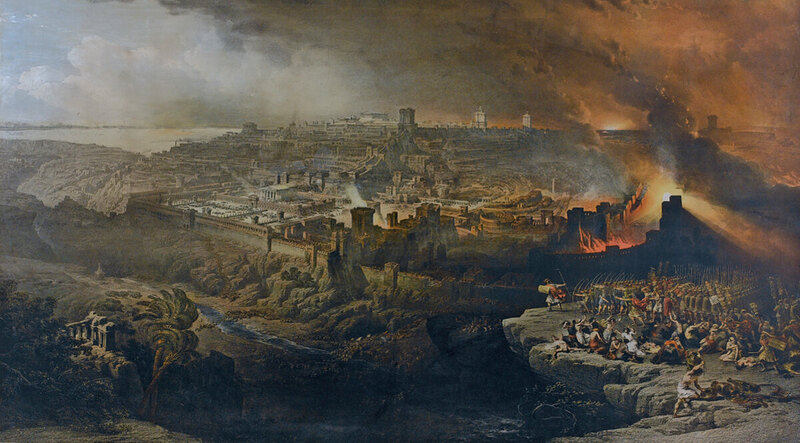 This is where we begin to see what Yeshua meant when He said that the Kingdom of Heaven suffers violence, with violent men seizing it by force. The only model we have known is that of authority structures seeking to govern efficiently. Some govern kindly, some harshly, but all seek to govern, lording their authority over the people. This is true whether it is a national government, a military organization, or a congregation. We mean well, but in time the church, synagogue, diocese, or denomination takes shape, doing violence to the Lord’s intent that all His people should hear from Him and function organically, like the Body of Messiah we are called to be. 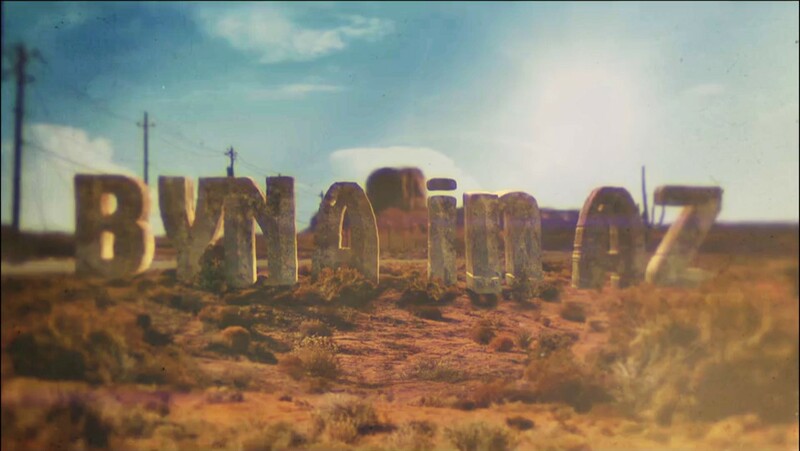 Such structures cannot exist without inflicting grievous wounds on the mind and spirit, as surely as weapons of steel inflict wounds on the body. We simply do not know how to exist within a structure in which all are equals and all hear from the Lord. In the end we are all Korahs, seeking to grasp that which is not ours. That is the easy way, the way that seems right to a man, but the end thereof is death. The hard way is to walk humbly, regarding others as better than ourselves while we listen and learn. It takes time to internalize the Word of God, letting it soak deeply into our marrow and find its way into every facet of our being. It takes even more time, and much trial and error, to let that Word come out again in humble, yet affirmative, action that reflects the righteousness and holiness of the Lord. It is so simple; a farmer or cleaning woman is just as well equipped to do this as one born in a king’s palace, yet none of us can do it if we are not yet willing to let the Holy Spirit strip away everything and reprogram us. Up to now we have proven unable to govern ourselves and our families, even with the redemptive revelation offered by our Invisible God. 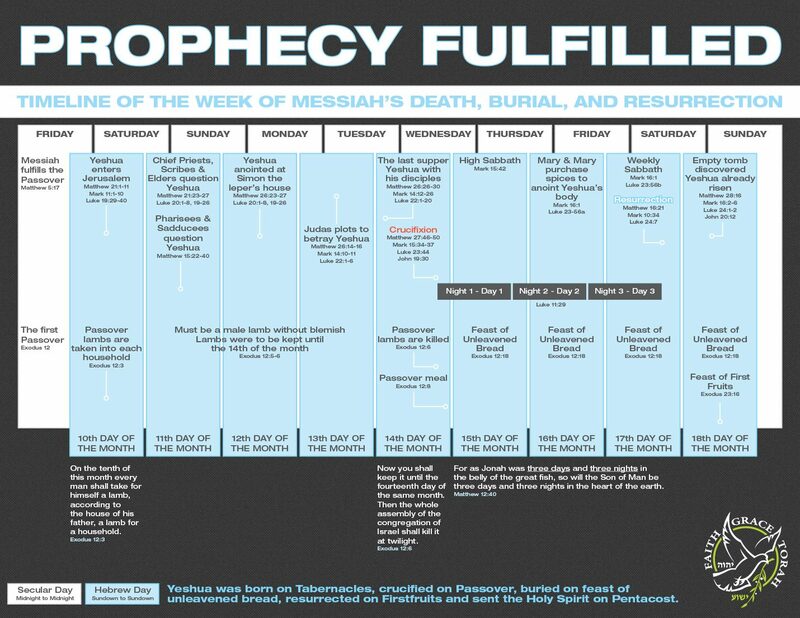 For millennia God’s people have awaited Messiah to come and do this for us, and for millennia God has waited for His people to make themselves ready for Him to govern them. If we want to see Messiah reign over us in person, perhaps we would do well to stop building our own little kingdoms and prepare our hearts for Him to build His. Please click here to return to Fox Byte #37: Sh’lach L’cha (Send For Yourself). Please click here to continue to Fox Byte 5775 #39: Chukat (Decree Of). That last paragraph is awesome!! In the last few weks I have posted multiple times from multiple angles why it is so critically important that we, as the Body of Messiah, come together in unity and walk in fellowship with our brothers. Al takes that message to a whole new level with a terrific lesson from last week’s Torah portion dealing with Korach. I HIGHLY recommend taking the time to read and absorb!